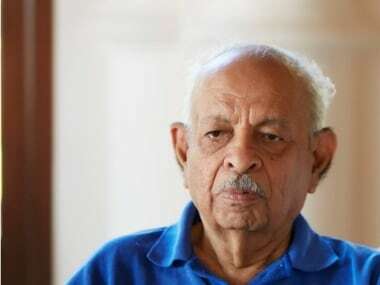 Nana Chudasama carried out social work through his NGOs such as I Love Mumbai, the National Kidney Foundation and the Forum Against Drugs and AIDS. 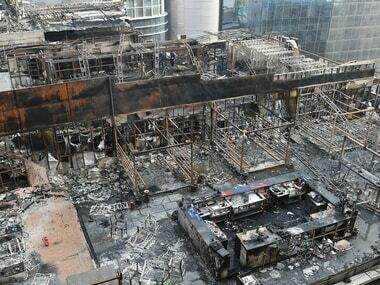 Mumbai mayor Vishwanath Mahadeshwar on Monday courted controversy after he misquoted the number of people who died in the Kamala Mills fire. 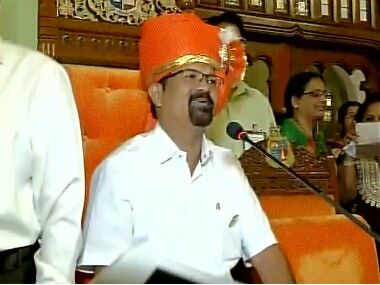 Senior Shiv Sena leader and former college principal Vishwanath P Mahadeshwar was on Wednesday elected the Mayor of Brihanmumbai Municipal Corporation. 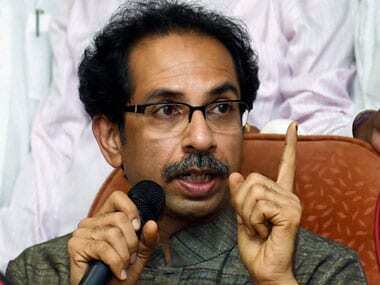 Serious differences emerged on Saturday in the Congress party over the issue of extending support to the Shiv Sena for the post of mayor after a hung House was thrown up in the recent elections to the country's richest civic body, BMC. 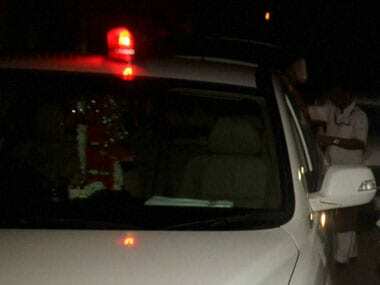 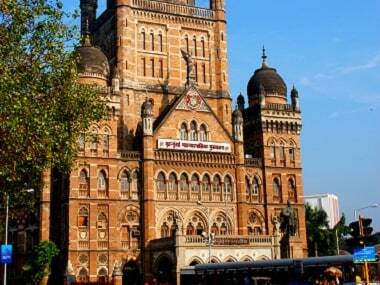 A PIL in the Bombay High Court has challenged newly elected Mumbai mayor Snehal Ambekar's move to use red beacon on her official vehicle provided by the municipal corporation.